At Flippa we are continuing to evolve our platform and seek to improve the experience for both buyers and sellers. Over the last month, we have changed the definitions of an asset and business on our website. 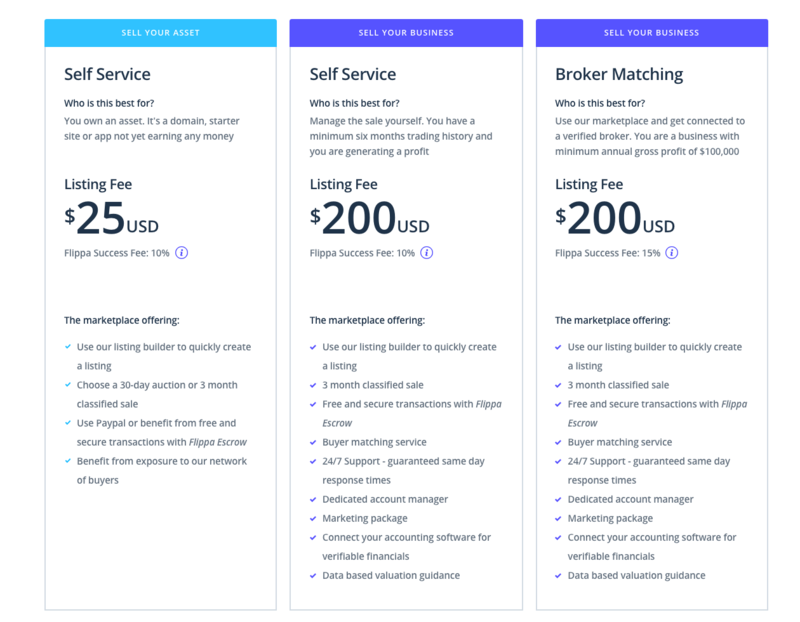 Below we will explain the changes and showcase Flippa’s updated and more detailed pricing model, which outlines exactly what each service has to offer. Asset listings are priced at $25. This has not changed. The Flippa Success Fees, where you successfully sell your asset, are 10%. This has not changed. 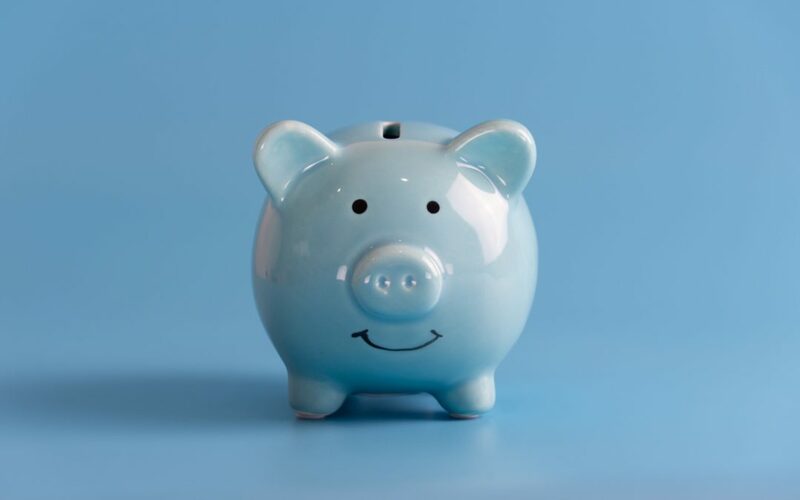 From February 1, starter sites and apps have a maximum reserve – your reserve cannot be greater than $50,000. You also will not be able to set a minimum offer requirement of greater than $50,000 and this will be the Buy it now limit. This does not relate to domains. Domains can be priced at any amount. Why? Buyers have become increasingly frustrated with unrealistic price points. Ultimately, anything with strong traction should really be listed as a business rather than an asset. The pricing matrix which appears on the Flippa homepage and throughout the onboarding process clearly explains the key differences. If you do have additional questions please direct enquiries to [email protected]. Flippa have lowered the minimum annual gross profit amount that your business needs to qualify for broker matching from $200,000 to $100,000. Both self-service for selling your business and broker matching now include a dedicated account manager. The account manager will be on had to assist sellers throughout their journey. When listing your business we have provided data based valuation guidance. This feature utilises historical sales data to assist you to accurately price your business in a reasonable range. The feature is available and useable when listing your business. We’re excited by the progress we’ve made in recent months. We are proud of our history as an asset and business marketplace and we will continue to evolve as we listen to feedback from both sellers and buyers. Our vision is now to service buyers and sellers of businesses globally by connecting all parties, key services, and facilitating the end-to-end business exchange in a trusted and efficient environment.